Stepping Stones to Success presents a qualitative analysis of in-depth interviews with 19 leading personal growth and healing experts such Deepak Chopra, Denis Waitley, and Jack Canfield. The patterns are revealed in their methodologies for healing, harnessing, and helping others. Follow this link for more. 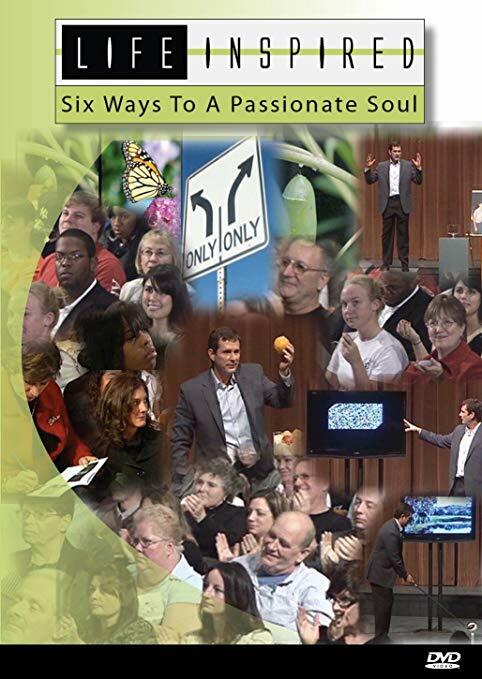 Hear the stories of passionate souls and learn practical tools that you can start using today. Based on 15 years of qualitative and quantitative research this resource takes you through the six ways of living a life inspired. Follow this link for more.